Seven years ago founder, Arthur Haddad and good friend Gary Simone were brainstorming ways to help students and staff of Henry Abbott Technical High School in Danbury, CT. Born from that brainstorming session was The Wolverine Foundation. Art’s friends Jim Jowdy, Esq. and Bob Van Houten, CPA helped with the technical side of things making the foundation real. The rest is history- today the foundation is able to help students in need and continue our scholarship program along with the newly established Hall of Fame program. 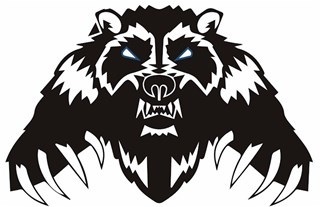 The mission of the Wolverine Foundation is to develop and support programs and scholarships for the benefit of Henry Abbott Technical High School students and alumni.